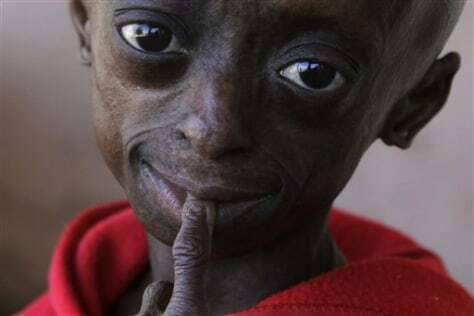 Ontlametse Phalatse, 12, has the rare disease that leads to premature aging. Most patients don't live past the age of 13. Twice a year Phalatse flies to Boston University's Progeria Research Foundation in the U.S. where scientists are trying to find a cure for the condition.